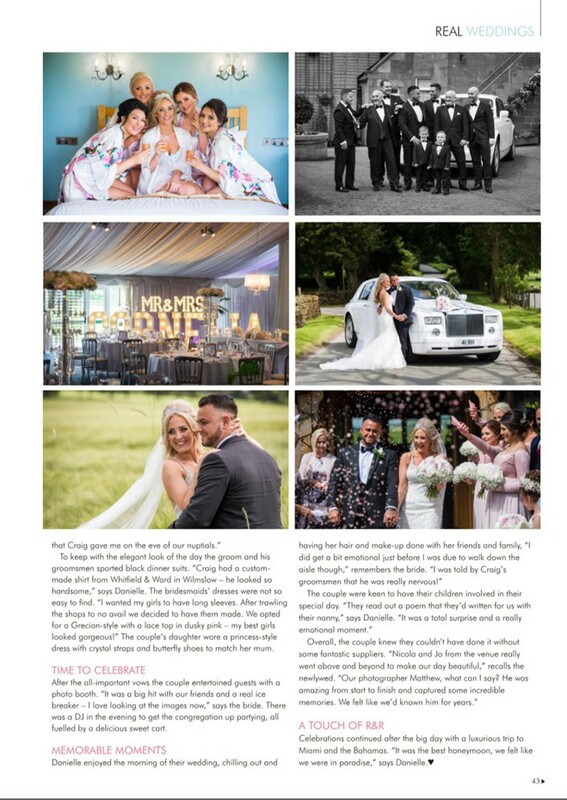 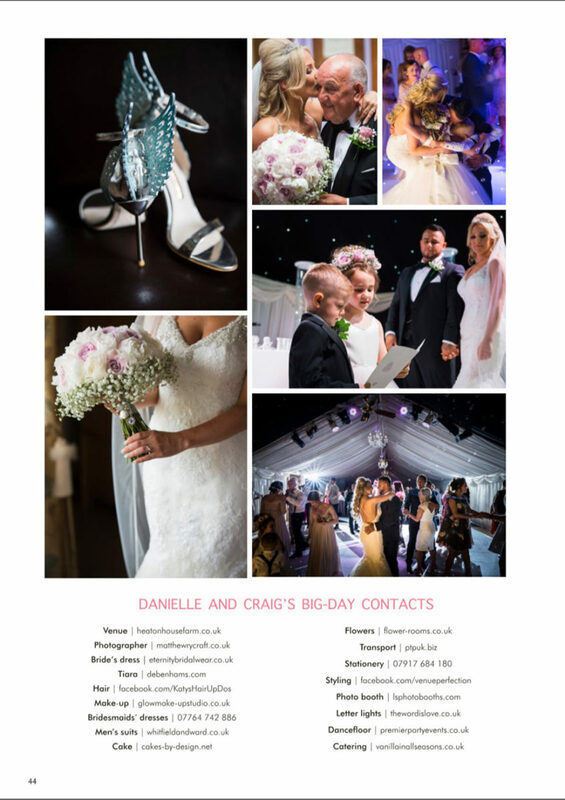 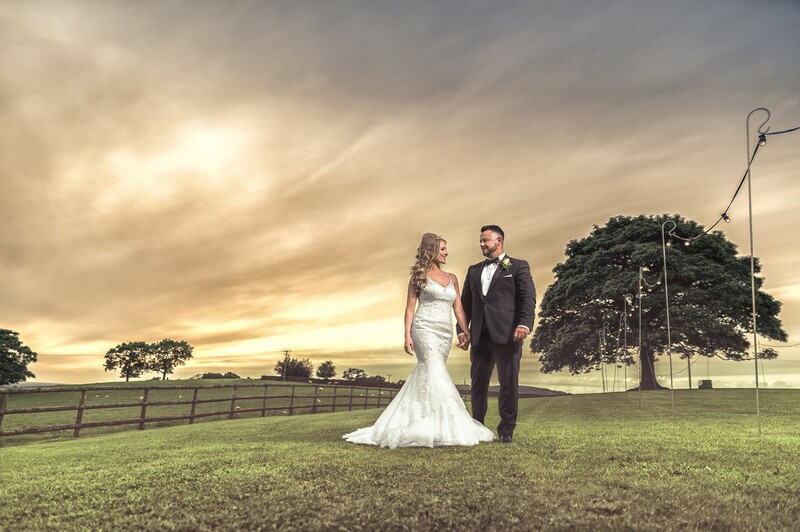 Your Cheshire & Merseyside Wedding Magazine featured my gorgeous couple, Danielle and Craig, who tied the knot last year at the stunning Heaton House Farm, Cheshire, in June 2017. 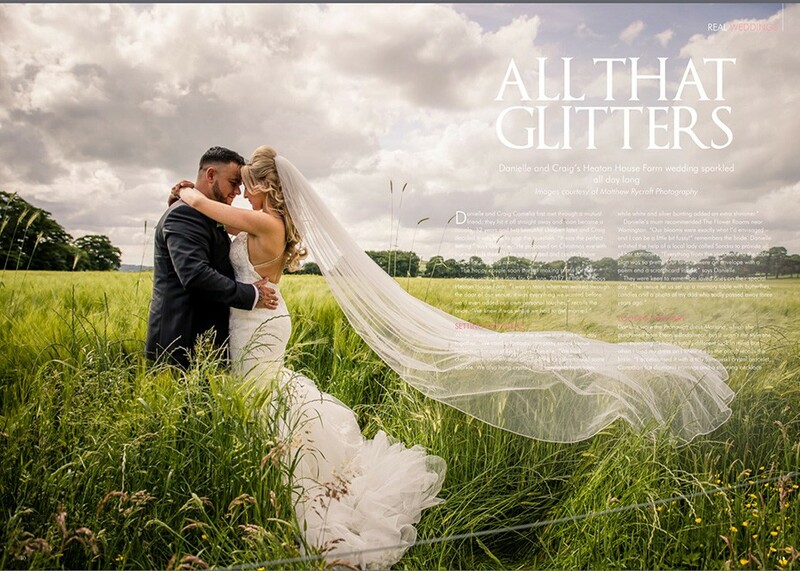 Their wedding story with all those featured who helped their wedding be so amazing opened with a double page spread! 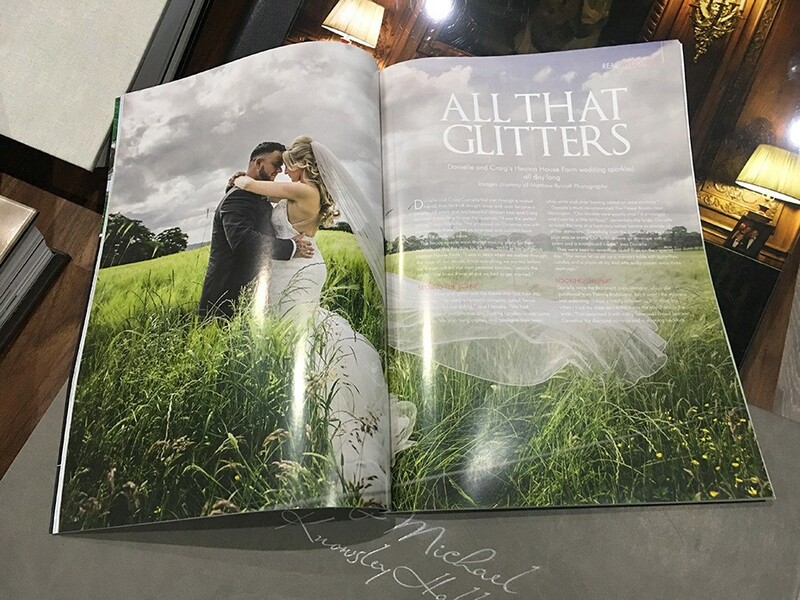 We are so lucky to have our bride and grooms wedding featured in magazines every few months. 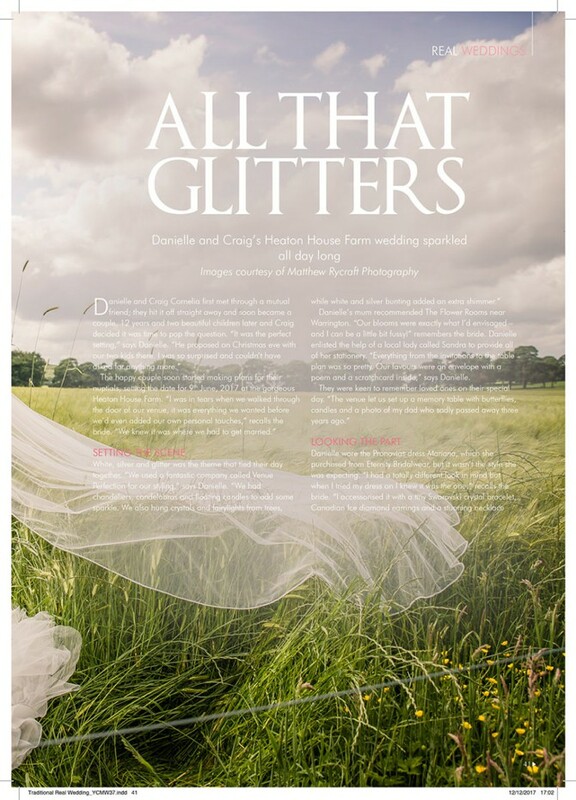 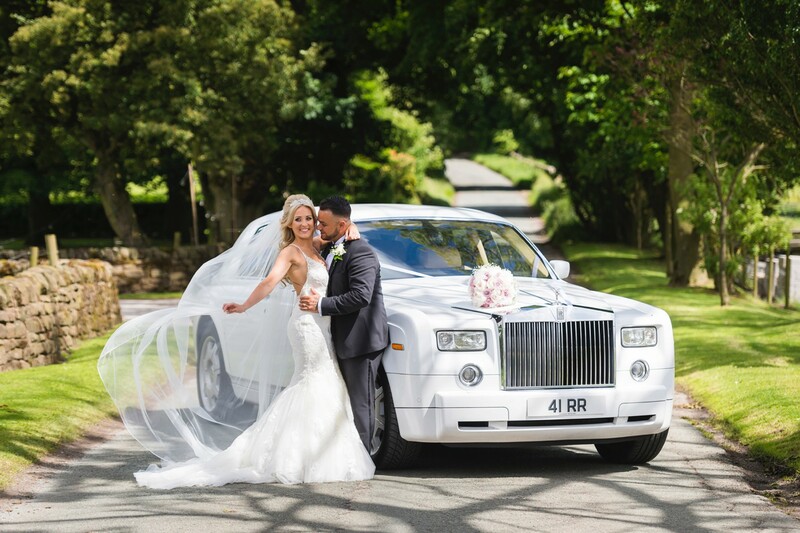 Read their full wedding day story, 'All That Glitters' and see which North West Wedding Suppliers made their day magical and a day to remember.